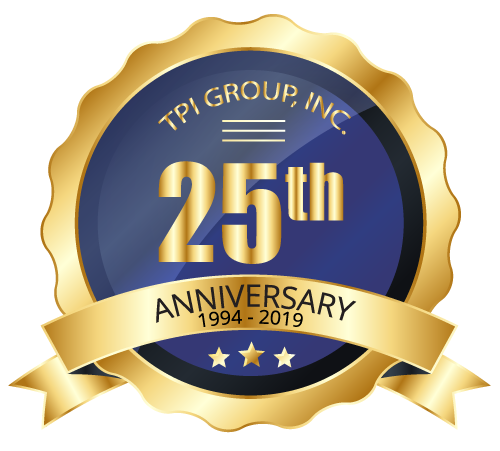 Tax Accountant and Attorney - Tax Preparation Services in Vienna, VA - TPI Group Inc.
Have questions about 2018-2019 taxes? TPI Group’s many tax services take the hassle and dread out of the tax season. Ask a TPI accountant to evaluate your financial situation and they will find a variety of ways to improve your bottom line while saving you time. How? Our experts know and understand the tax laws. We will assemble a holistic portfolio of the services that will be the most beneficial to your needs. Whether you’re a high-income individual or a corporate business, TPI Group is always here for you. Learn more about out tax services or schedule a free tax planning consultation now. 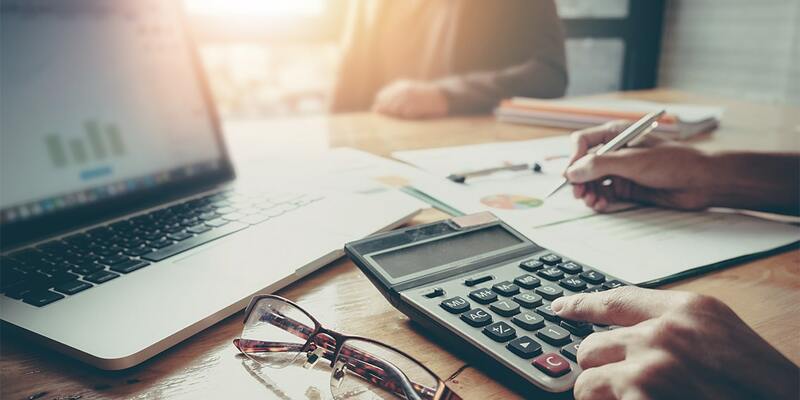 Don’t make the mistake of doing your taxes without an accountant because you may be missing out on deductions and credits that you overlooked. It isn’t your fault; we know how confusing taxes can be, especially since the tax law changes every year. Benefit from a tax consultant who will reduce your burden with a holistic approach. We provide new and ongoing services, so your taxes remain organized and are paid on time every year. If you’ve received a letter from the IRS, contact our IRS-enrolled agents or a tax attorney who will be there to quickly sort out the situation. Learn more about our income tax preparation services. With a TPI tax accountant, you can run your business with peace of mind while we handle all of your accounting needs. We will go over your financial situation each month or each quarter, so your business stays on track and running at a peak performance. From report preparations to reducing your overhead to receiving reimbursements from your government contracts, our experienced team always welcomes questions. Learn more about our accounting services or contact a TPI accountant today. Founded by Morteza Ghalambor in 1994, TPI Group has become one of the leading accounting firms in the state. The company is based on the principle of offering clients exceptional services and creative solutions for all of their financial needs. TPI began as a CPA firm offering tax preparation and accounting services for individuals and businesses. In 2003, it expanded to offer mortgage and financial planning services. Our Core Philosophy: As we continue to grow, we maintain the offering of professional services, personal attention, and prompt response to our clients’ needs. The staff in each of our divisions is comprised of seasoned experts, which gives you the confidence to leave critical financial affairs in our knowledgeable hands. We can handle anything from planning your child’s college fund to restructuring your business and increasing profitability. Why TPI? One of my best experiences with TPI was that they were able to develop…if you want to say: a Financial Eco System, that planned out a financial plan that was terribly wrong for myself and fix it, planned my Real Estate future, fixed that. They put me on the right plan of the right financial structure and system to build a financial well-being future for my daughter and my family going forward. We had the opportunity to contact Morteza Ghalambor back in 2010. We had some financial challenges like all small businesses do. It was refreshing for him to take a personal interest. He came to our location and told us what he could help us with. Not only TPI did everything they promised, but Morteza Ghalambor went above and beyond. Now he’s changed the finance of our company and manages our personal taxes, helped us with our home and planed for our kid’s future. I appreciate everything they’ve done. I’ve been trusting TPI with my account for 7 years now and it’s always a positive experience. I recently started my company and pointed Morteza Ghalambor as the Chief Financial Officer. I know that having Mr. Ghalambor’s advice on this process will be a plus. I’m looking forward on working with him in the future. I believe, as a businessman and as an individual it’s important the way they treat you. TPI answers your calls and email and they fight your fights, especially with the IRS I can say this from personal experience. If you want a healthy business it’s very important to have a qualified CPA with integrity and honesty. I became a TPI client back in 1999. TPI took a look at my books and fixed what other accountants had messed up. Morteza has been like a brother to me every years it’s a great experience. I am extremely happy to have found Mr. Ghalambor and his TPI group , he is a rare find.They have completely streamlined my office book keeping , set me up with a retirement plan that best suits me ,and most importantly keep up with my financials so that all taxs are-filed properly and on time. I can concentrate on my practice and not worry about the rest. Mr. Ghalambor and his team at TPI group have been looking after my personal and business taxation and finances for nearly 20 years. His professionalism, service and dedication to me as a client is what keeps me coming back, and why I have no hesitation to recommend him to my all of my colleagues. We have been very happy with their professionalism right from the start. Their advice has been invaluable over the past 20 years. The service provided has been and continues to be exceptional. I am always made to feel welcome and appreciated, and they always have the answers to my questions. I look forward to another 20 years with TPI group.